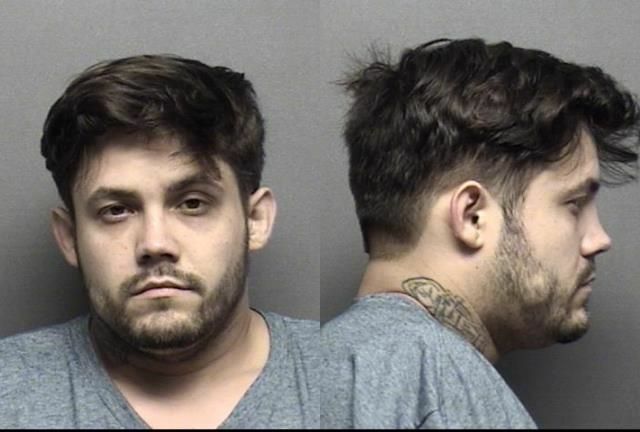 TOPEKA, KAN. – A Salina man who was arrested with drugs in his possession and a gun under his pillow was sentenced Monday to 10 years in federal prison, U.S. Attorney Stephen McAllister said. 29-year-old Michael Allen Carter, pleaded guilty to one count of possession with intent to distribute methamphetamine. In his plea, he admitted that on May 30, 2017, investigators who searched his residence found 80 grams of 99 percent pure methamphetamine and a pistol under the pillow on his bed. The pistol was a Taurus 9 mm.